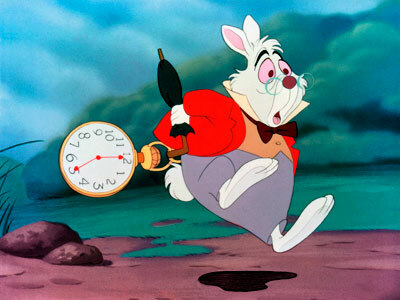 Join Troop 10878 for a fun Mother (or Father)/Daughter event complete with Costumes, Crafts, Tea and a Crazy Rabbit who is always late. Open to Girl Scouts & Moms/Dads, Grandmothers, Aunts, siblings. Come dressed in your Halloween costume and/or funkiest hat. Tea & food will be served, craft for the girls, prizes for best costume, best hat, Fun patch incl. for registered Girl Scouts. $25 per Mother (or Father)/Daughter Couple. Please bring your own cup & saucer. Registration opens on Feb. 1st with forms available online. Early registration deadline is Feb. 19th. Download this flyer for full details. Join Girl Scouts today! New troops starting soon. September 11th, 6:30pm – 7:30pm at Sonoma Valley Library (in the community room). Girl Scouting is the place for girls to have fun, make friends, and try new experiences such as turning ordinary household items into robots, volunteering with a coastal clean-up, planting redwood saplings, or hiking along the Pacific Coast Trail! “It’s our volunteers who are the backbone of the Girl Scout Program. There are a variety of ways you can work with the girls including leading a troop, sharing your special hobby or talent, or even helping at a one-time event. We always need adults (both men and women) that have a willingness to inspire the girls”, commented Rank. The Girl Scout Program is girl-driven, reflecting the ever-changing needs and interests of today’s girls. Girls discover the fun, friendship, and power of girls together. Girls learn the importance of personal responsibility, the value of goal-setting, the spirit of teamwork, and the thrill of accomplishment. Girl Scouting is for every girl, everywhere – where today’s girls can become tomorrow’s leaders. Membership in Girl Scouts is open to girls ages 5-17; women and men over 17 can join as adult members. Girl Scout annual membership is only $15 a year, and families can apply for financial aid. For more information, call us at (707) 205-1233 or send an email: SonomaGirlScouts@gmail.com. We’d love to hear from you! Is your daughter entering Kindergarten or 1st grade and would like to explore joining Girl Scouts? Join us for a fun morning at Depot Park for our Daisy-to-Be Discovery Day. What: Begin a new journey by joining us for an introduction to Girl Scouting – with Songs, Games, Crafts and a Snack. You’ll even go home with a new Girl Scout Patch! Open to all girls entering Kindergarten or 1st grade in the Fall and their parents who are interested in joining Girl Scouts. 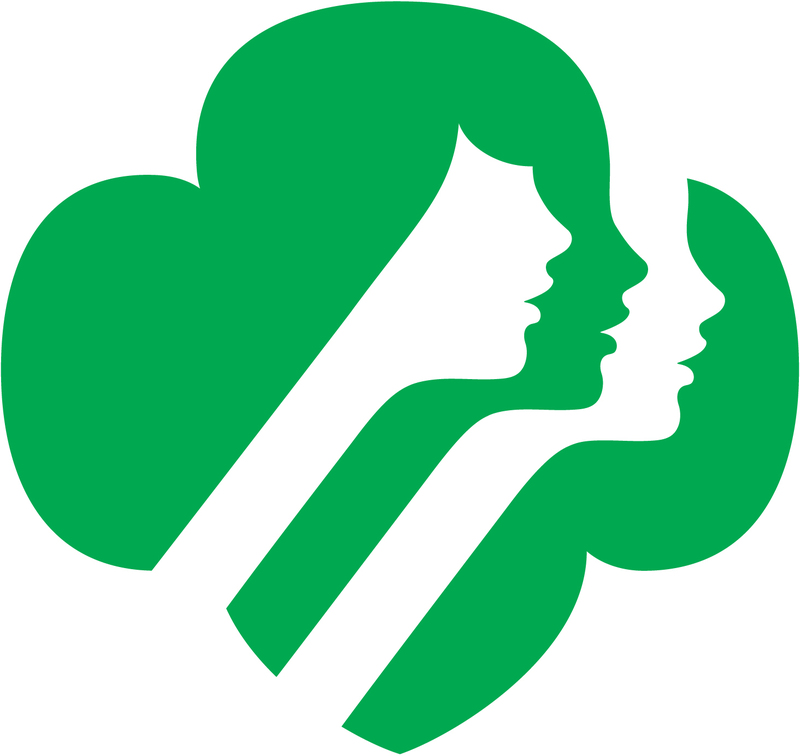 Girl Scout Day Camp registration time! 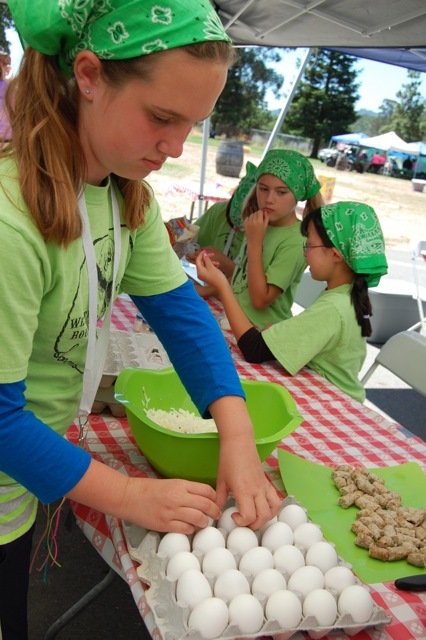 Registration for the Sonoma Girl Scout Day Camp (June 17-21) is now open. We expect the camp to fill up fast, so head on over to our camp website: www.SonomaDayCamp.com and download the registration forms. Our theme this year is the Western Cow-Girl Scout Roundup! Get your spurs on and join us at the Trefoil Ranch. Come join in the sing-along as we spread cheer at some of our local retirement homes! Once we finish caroling at our first location we will then caravan to our other locations as a group – we will provide drivers with a detailed list of locations and a map with driving directions. WHAT TO WEAR: We encourage you to wear a holiday dress and your Girl Scout uniform over top of it. TO CELEBRATE: After we are done singing we will celebrate our COMMUNITY SERVICE with some hot chocolate and cookies. 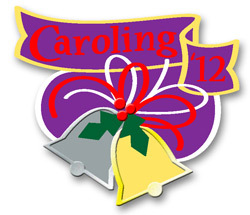 All girls who participate will earn a festive 2012 caroling patch pictured above. WHAT TO BRING: This year we would like to add a special element!!! SPECIAL PROJECT>> We would love to request that each girl who attends bring 3-6 handmade holiday cards or drawings/artwork to pass out at each of the locations to the new friends that we make. It would be great to leave behind some of our holiday cheer for them to have in their rooms to remember our visit. 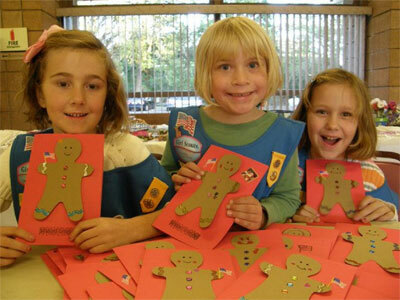 Join Brownie Troop 10117 for a fun evening at our December Scout Shout. Bring $1 Dues and Pre-bake FIVE (5) dozen cookies at home and bring them to exchange with your sister scouts. 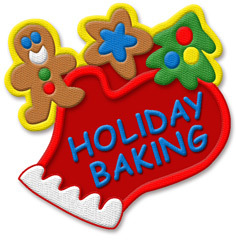 There is also a special baking/decorating project planned. Cadette Troop 10032 is hosting their annual card making workshop to make Christmas cards for the soldiers serving oversees. These cards will be combined with packages being sent by the American Legion. Spend the afternoon having some crafty fun and receive a fun patch for your uniform. Snacks will be provided. Troop leaders please RSVP to Dianne (diannequeenofharts (at) att.net) by Friday Nov. 16th. No tagalongs, troop leaders must be present with their troop.